The price for the report is $9.95. 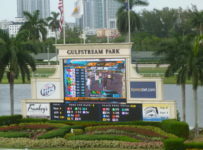 We are calling it our “Eyes on Florida Pegasus Package.” We are confident enough in our vision that we are offering refunds if the selections by HorseRacingFLA editor Jim Freer do not produce an overall profit. 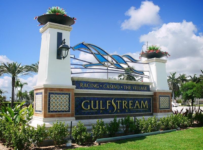 In the report, Jim and our team will share our first-hand knowledge of the racing at Gulfstream and our insights on Saturday entrants that we have watched in races this past fall and winter at Gulfstream, Tampa Bay Downs and Gulfstream Park West (Calder). 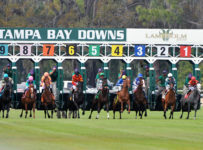 Your report will include handicapping of ALL of Saturday’s races. 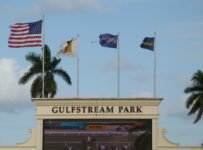 The Pegasus World Cup (12th race, post time 5:40 PM ET) is one of seven stakes races at Gulfstream on a 12-race Saturday card. The purse is $12 million. 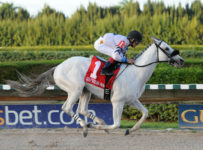 The six other stakes have a total of 65 entrants. 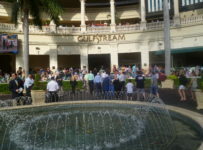 Since last November, 50 of those horses have raced at least once at Gulfstream, Tampa Bay and / or GP West. 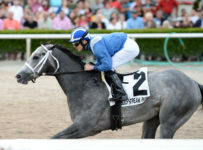 We have seen most of those races — live or via simulcast, ADW or replay—as well as many recent races of horses that are in non-stakes races on the undercard. 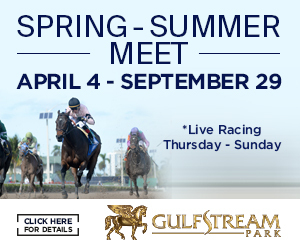 Basically, we know the horses that are running at Gulfstream on Saturday. 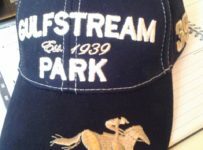 We also have a long-term knowledge of Gulfstream, from reporting on its racing for more than 15 years. We will share that knowledge with you in our Special Report, in which we will have a detailed analysis of each race plus our prediction of the first three finishers in each race. 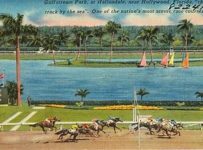 *$2 Win, Place, Show on our pick to win the race. 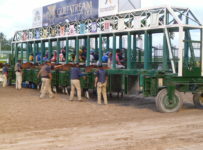 *$1 Exacta box with three horses or four horses. If those bets do not produce a combined profit, we will refund your $9.95 if you so request. Of course, we expect you will use our analysis to make some bets on your own. 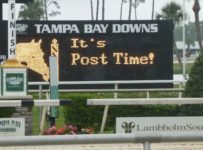 If either California Chrome or Arrogate wins the Pegasus, the WPS payoffs will be very low and the exacta and even the trifecta payoffs might be low. 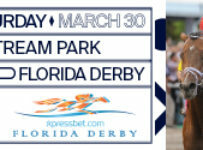 But you can still get a big payoff on the Late Pick 5 and the Rainbow 6 if you know about the horses in the races prior to Pegasus. 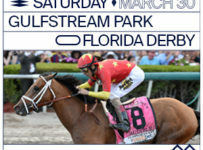 Saturday will be a historic day in racing. We invite you to purchase our Special Report and use it in making Saturday a profitable day as well.